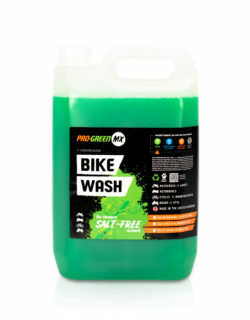 HIGH PERFORMANCE BIKE WASH. // Pro-GreenMX Bike Cleaner contains a premium blend of biodegradable surfactants. 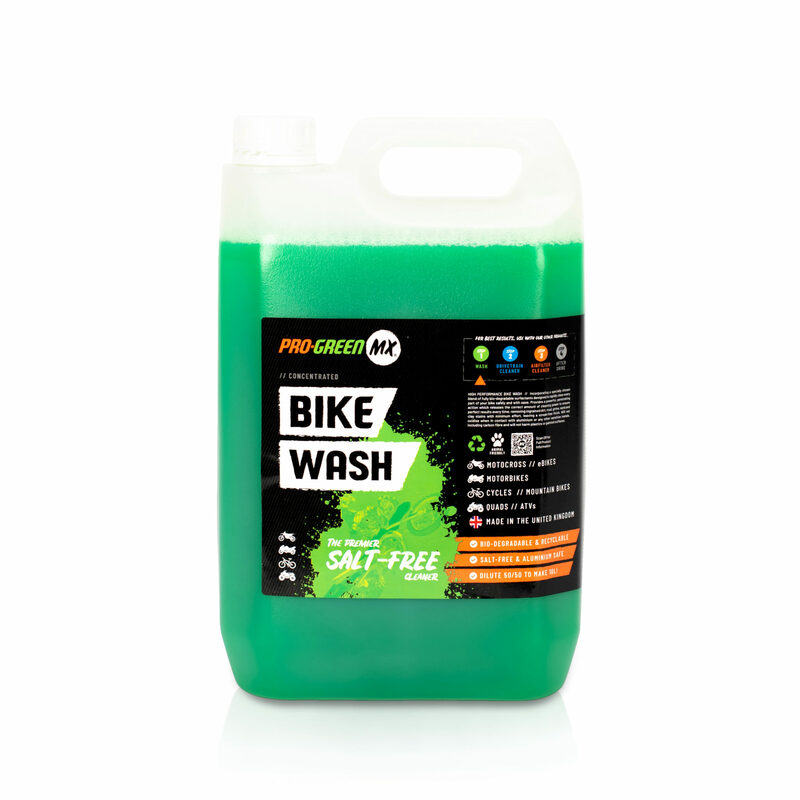 It will clean every part of your bike safely, and with ease. Even without any harsh chemicals, our salt-free formula provides a powerful, penetrating action! 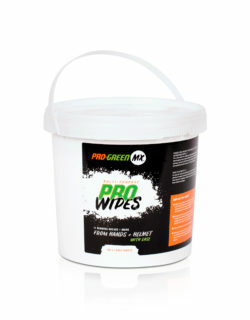 It will do the work for you and removes ingrained dirt, mud, grime and even sand and clay stains! Leaving a streak-free finish! 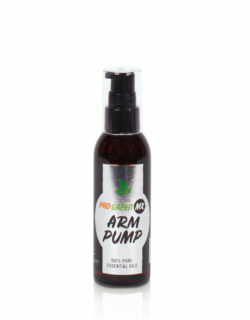 This product is a refill, no empty bottle or trigger included. Also available in 1L or 25L sizes! 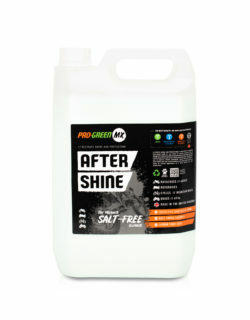 This product is concentrated, making 10 x 1L, meaning you are getting twice for your money! 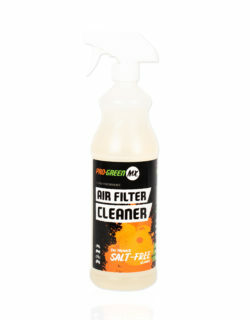 As it is a refill, no empty bottle or trigger is included, but can be purchased separately. Tough on dirt but gentle to your bike. Our Bike Wash will remove mud, dirt and grime with ease, whilst also removing sand and clay stains. It can also be used on your kit, boots and helmets! 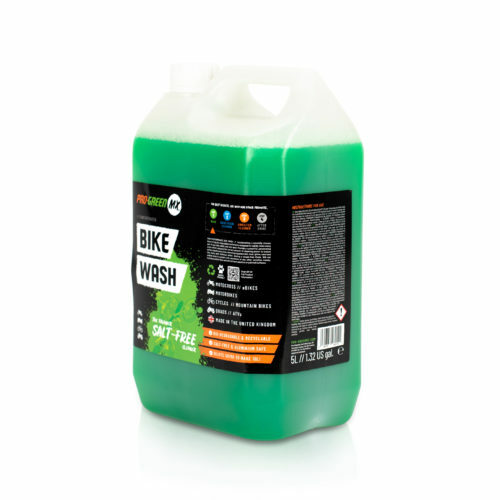 Use previously purchased 1L Bike Wash bottle and dilute product 50/50 with water. For kits: add at least 250ml of concentrated product into a bucket of warm water and submerge your kit inside. For boots and helmets: simply spray product (once diluted) all over and leave to soak for 15 minutes before agitating with a brush/sponge if required. Rinse off!